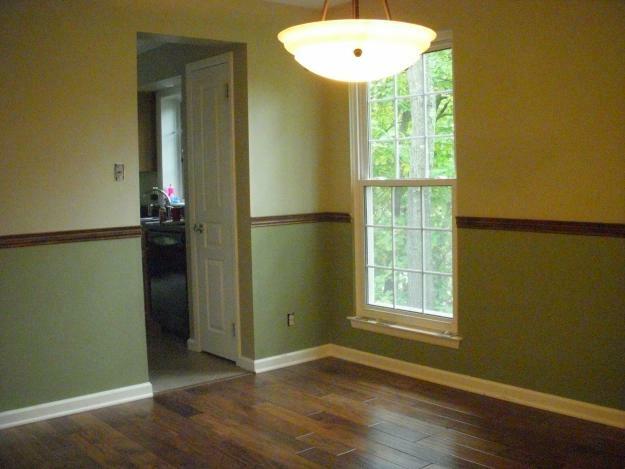 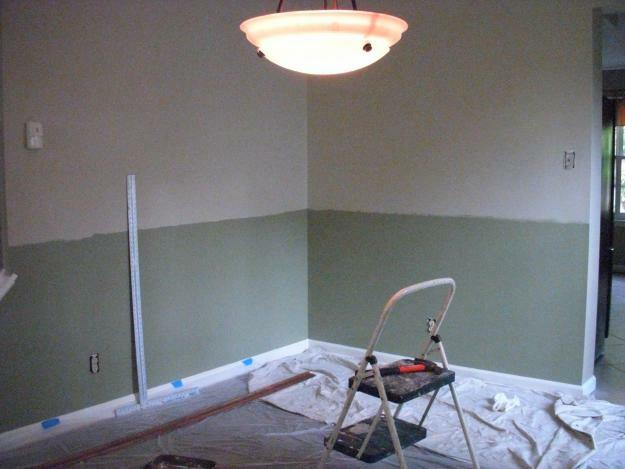 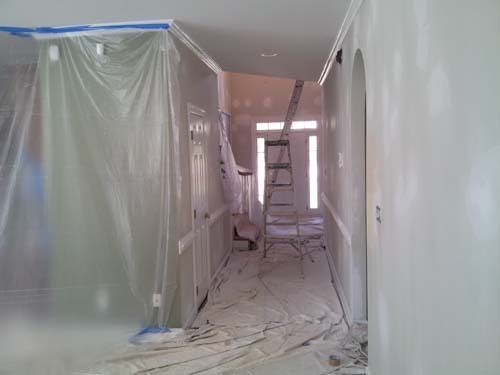 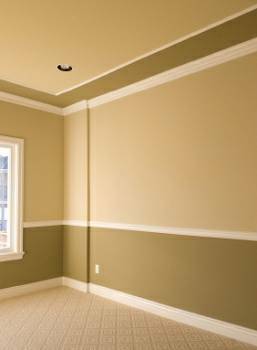 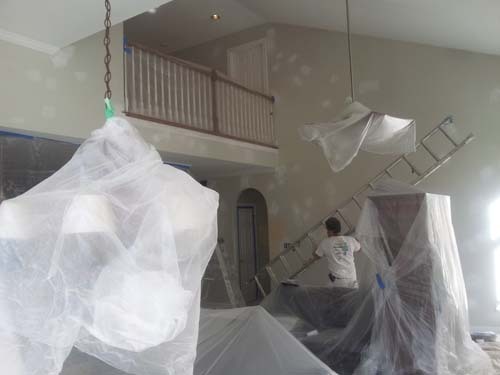 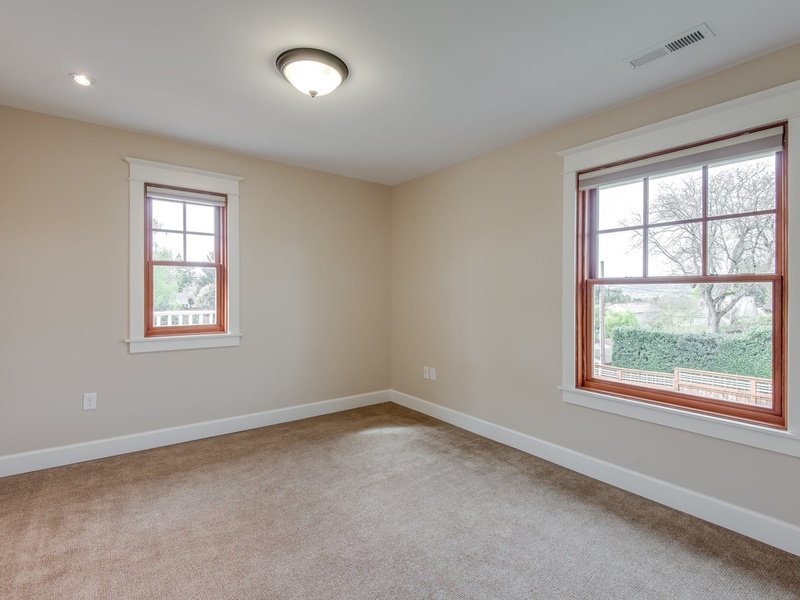 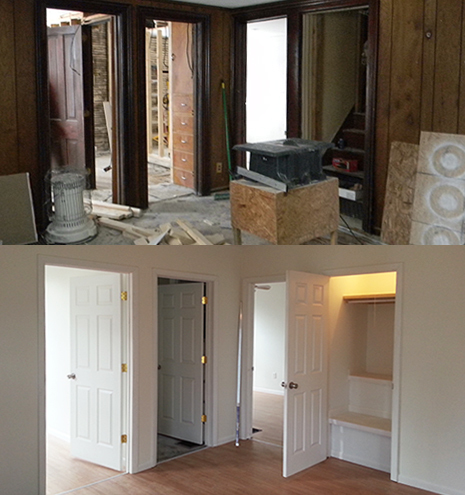 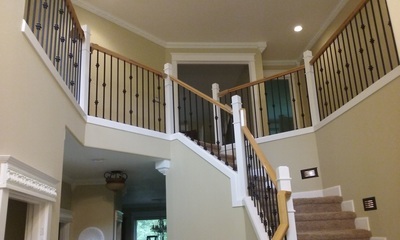 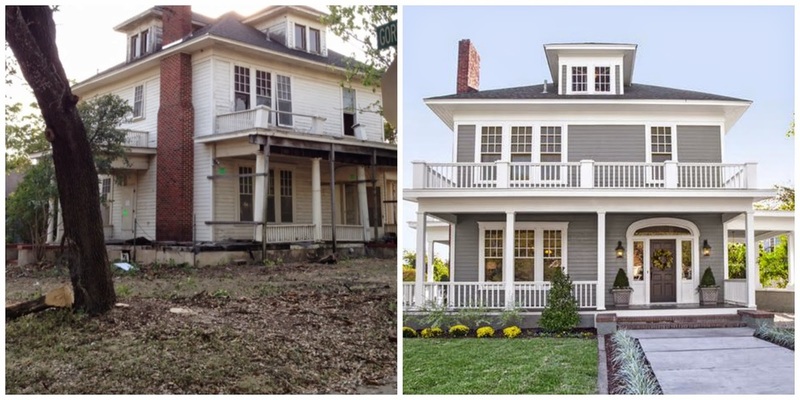 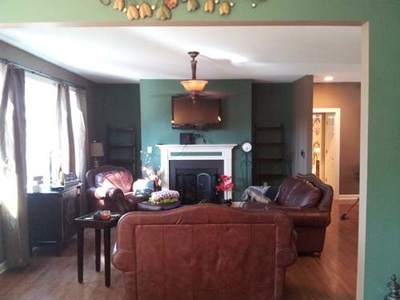 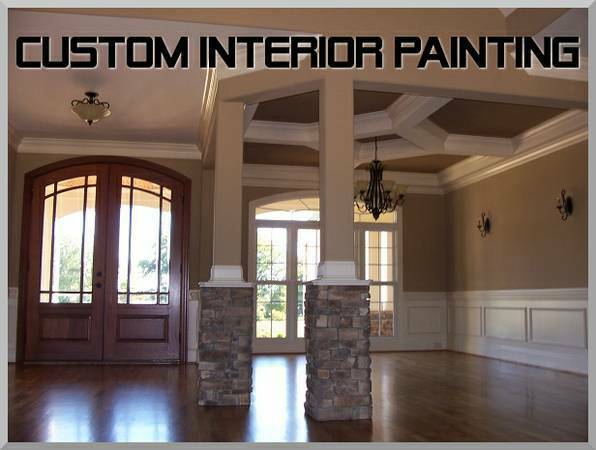 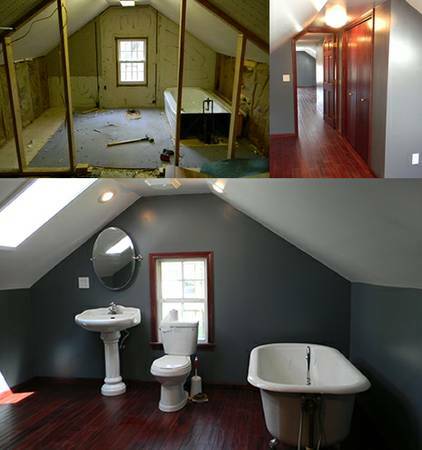 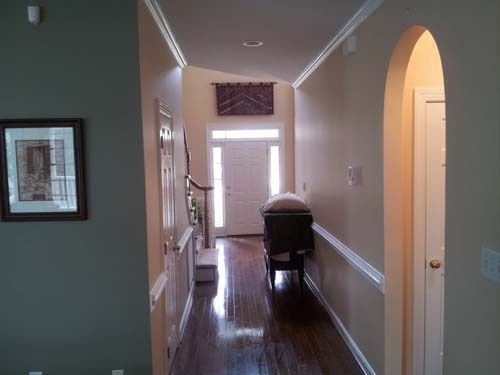 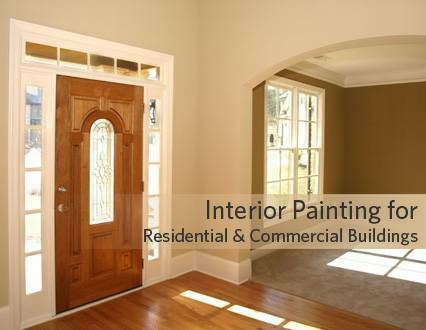 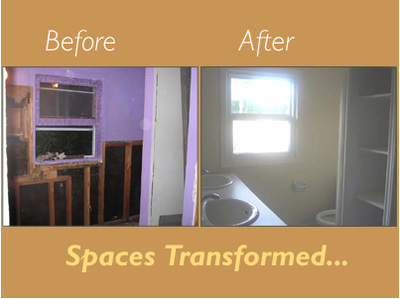 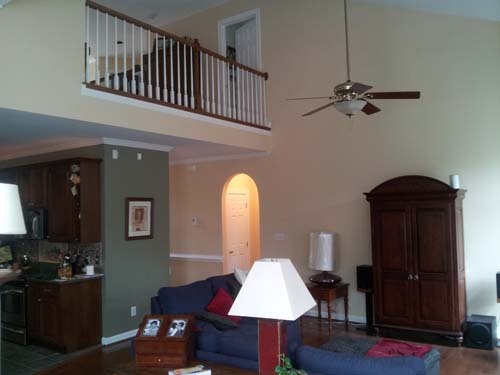 INTERIOR & EXTERIOR PAINTING,REMODEL AND RESTORATION. 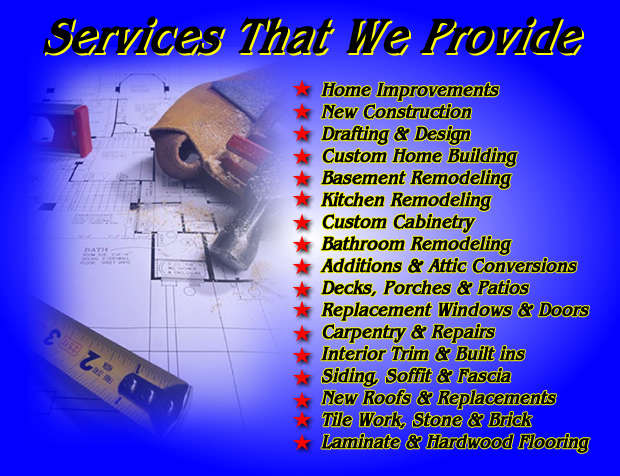 All Trades from A-to-Z. 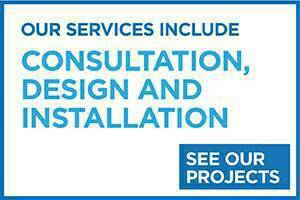 PROJECTS (RESIDENTIAL PHOTO GALLERY) - "One Call Does It All! 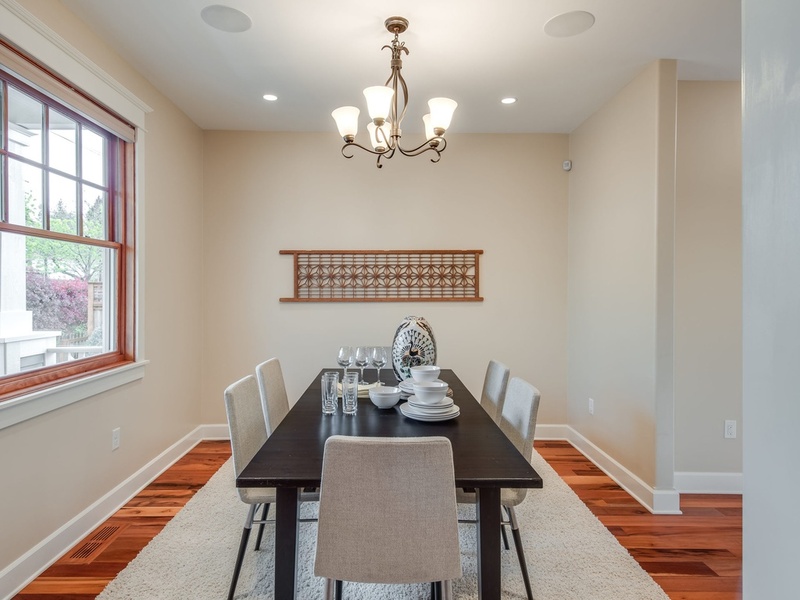 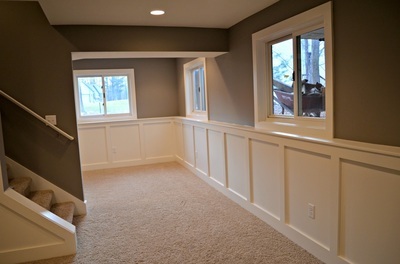 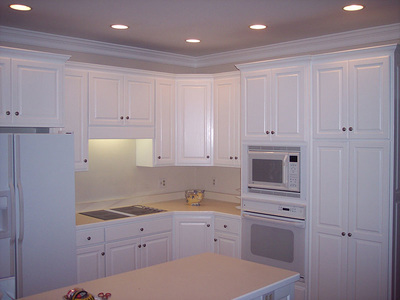 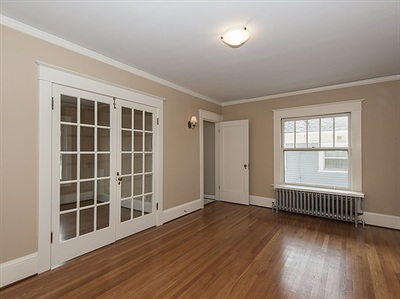 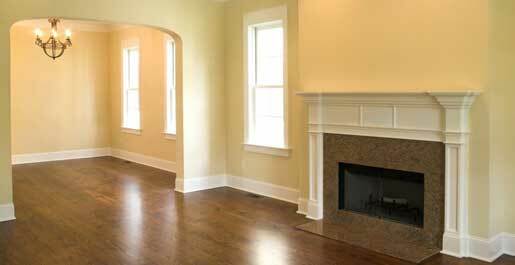 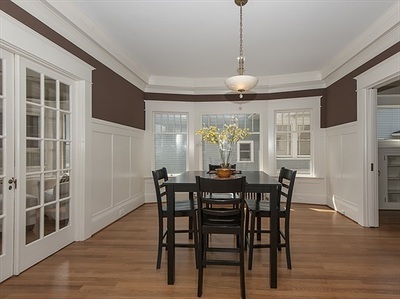 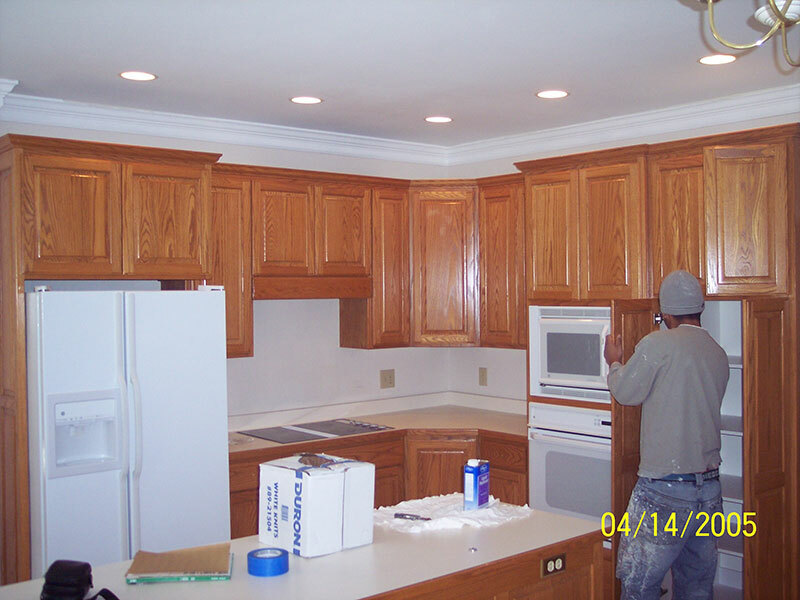 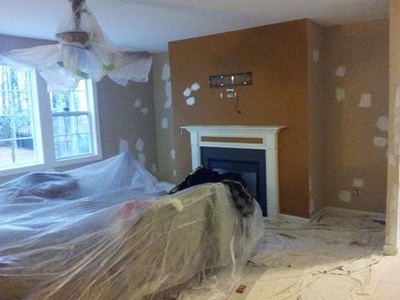 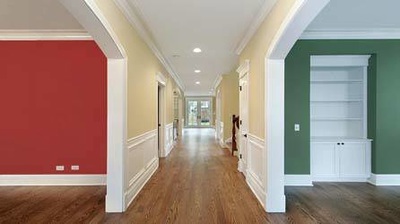 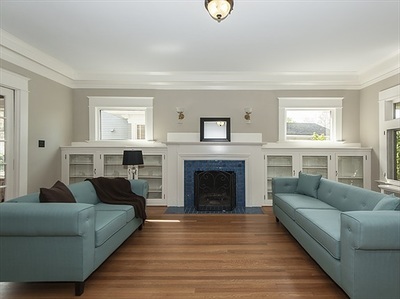 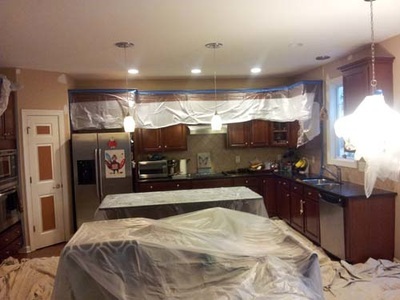 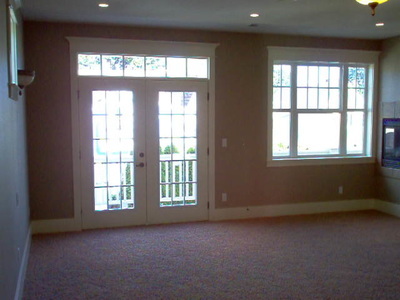 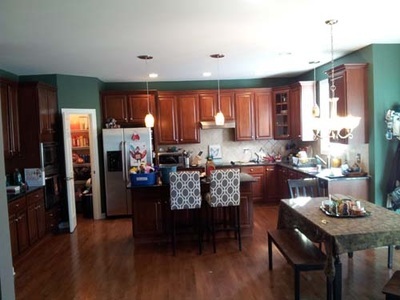 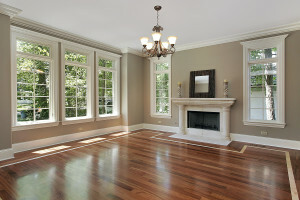 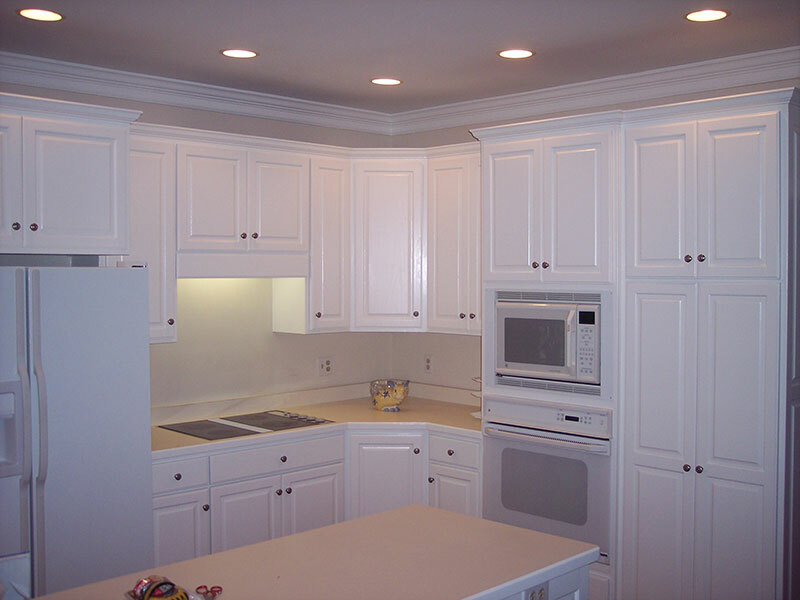 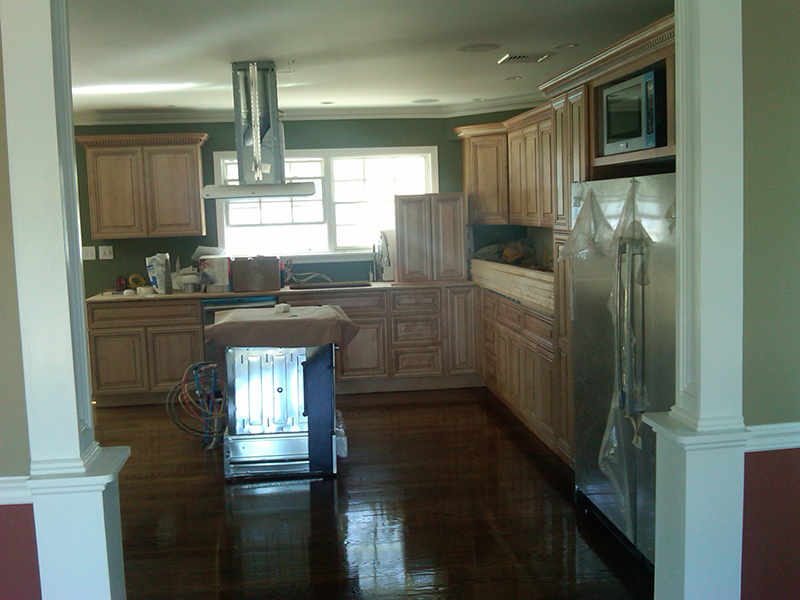 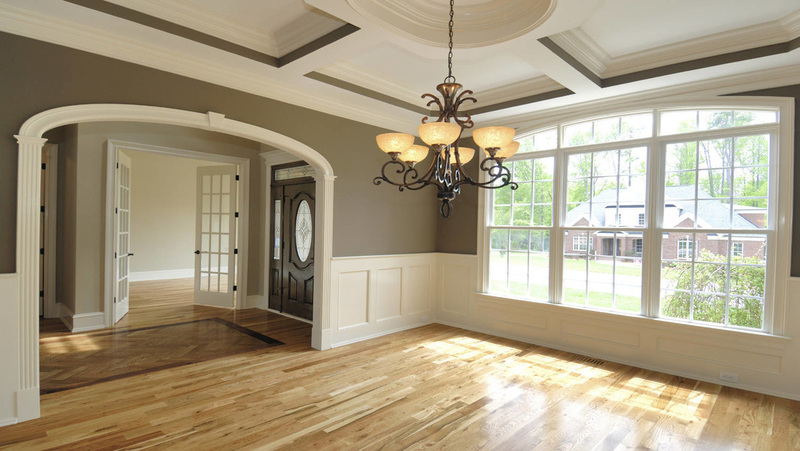 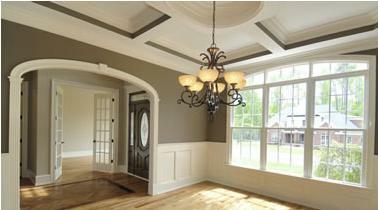 All Trades Contractor"
.Residential Interior Photo Gallery of Interior Home Improvement and Painting Projects.